Maribel Delgado, one of the foremost cuatro players in the world, will perform during the Central Ohio Symphony program taking place on Oct. 20. Percussionist Raphael Torn will be featured on Tembandumba’s Court Dance during the Central Ohio Symphony’s opening concert on Oct. 20 in Delaware. The ruby is a symbol of passion, energy, and a zest for life, and it is the traditional gemstone for a 40th anniversary. What better representation of the Central Ohio Symphony as it begins its 40th season? Music Director Jaime Morales-Matos, now in his 16th year with the group, and the musicians will open the Symphony’s Ruby Season on Saturday, Oct. 20, at 7:30 p.m. at the Gray Chapel Auditorium on the Ohio Wesleyan campus in Delaware. On the program are powerful works and powerful guest artists in keeping with the anniversary theme. The program includes two works by contemporary composer Sonia Morales-Matos, as well as a symphony by Sergei Rachmaninoff. Hyer explained what the audience will experience and the significance of the selections. 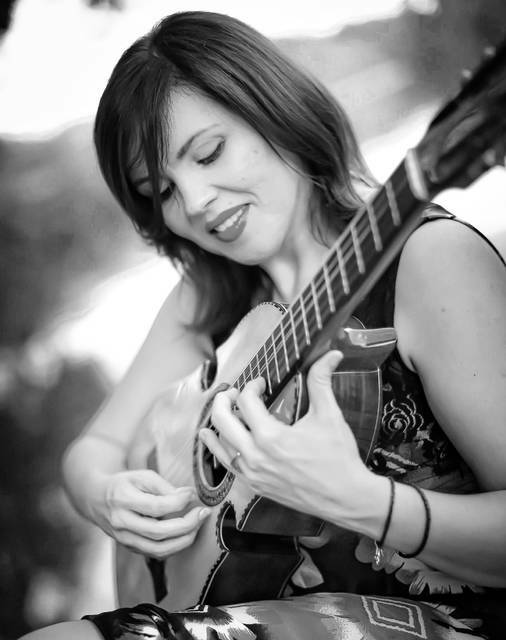 For Paisajes, Delgado will be playing the cuatro, a guitar-like instrument that is the national instrument of Puerto Rico. 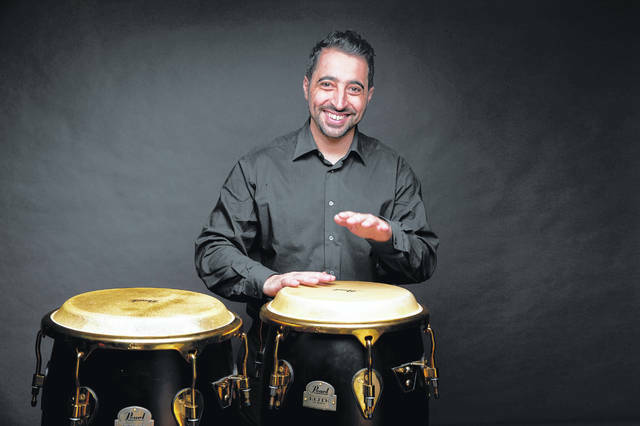 Delgado has been performing since childhood and is a passionate champion of Puerto Rican music and musicians. The featured percussionists, Morales-Matos and Torn, bring their own expertise to Gray Chapel for the performance of Tembandumba’s Court Dance. 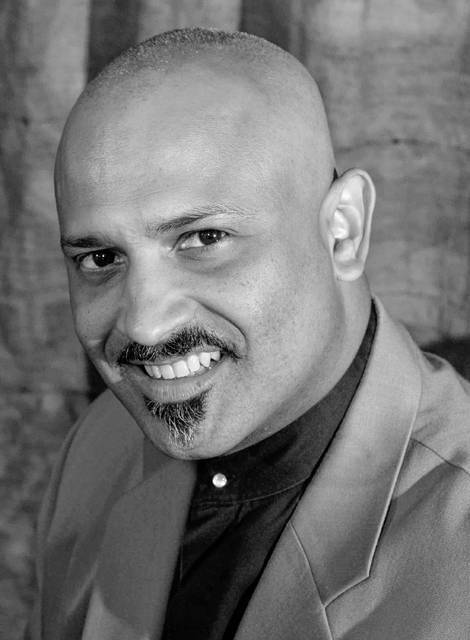 Morales-Matos, considered one of the world’s expert Latin percussionists, is a percussionist and assistant director with The Lion King on Broadway, as well as a professor at the Curtis Institute of Music in Philadelphia and the New School for Jazz and Contemporary Music in New York City. Torn, a New York based percussionist, performed in the Las Vegas production of The Lion King from 2008 to 2011, with Cirque du Soleil for a two-year world tour, and then in 2016 rejoined The Lion King in Shanghai. Hyer commented on what it means for the Symphony to start its 40th season. Season tickets or tickets for this concert only may be purchased at the Symphony Source, 24 E. Winter St. in downtown Delaware or online at www.centralohiosymphony.org, or at the box office the night of the concert. Ticket prices are $25 for adults, $20 for seniors, $6 for students of all ages, and $4 for children. More information about the concert and ticket availability is available on the Symphony website, www.centralohiosymphony.org, at the Symphony office at 24 E. Winter St., or by calling the Symphony at 740-362-1799.